Drager Piccola dust mask spec sheet. 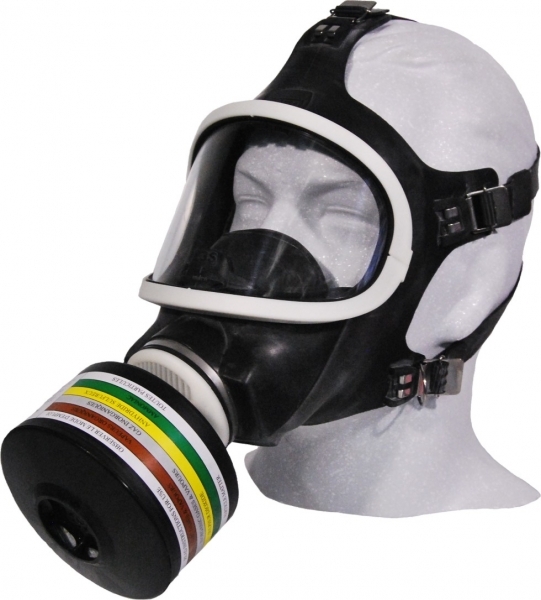 Single and double respirators. Cartridges, A1 – spray paint and organic gases, B1 – inorganic, acids and cyanide, P2 – Heavy duty dust, P2HE – Dust heavy efficiency, A1P2 – Organic compounds and spray paint, B1E1 – Sulpher dioxide. Full face mask and ABEK canister.